The Thomas House is a cool and mysterious hideaway resting high atop a gently rolling hillside on the outer edge of Red Boiling Springs' city limits. One of the city's oldest and most beautiful landmarks, it has been a vital part of the community since 1890.
within walking distance, Red Boiling Springs is a perfect get-away retreat. The Thomas House is open year round and guests and tourists are always welcome. 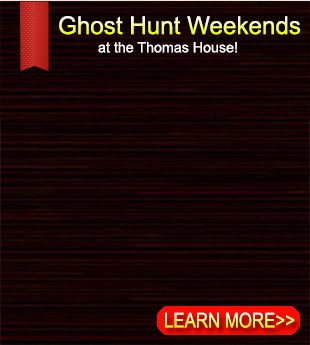 notoriously haunted Thomas House Hotel! 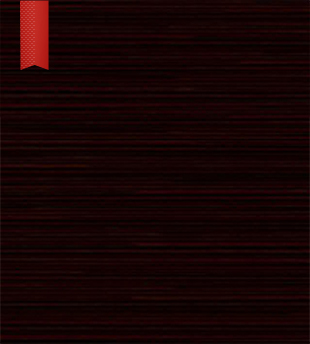 * Ghost Hunting Training and Presentations! * History and Haunts Tour of Property! * Full Night of Ghost Hunting! * Refreshments throughout the evening! A Play To Die For!